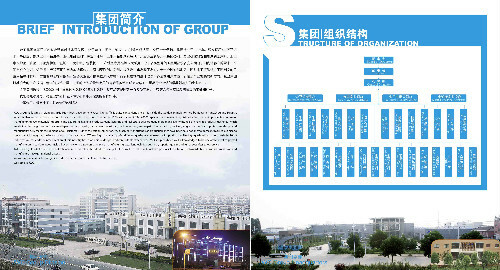 Applicable for the outer package of regular square objects such as paper towel, napkin, general rectangular paper towel, paper box, etc. Adopts frequency conversion infinite variable speed control system, touch screen and PLC control system. 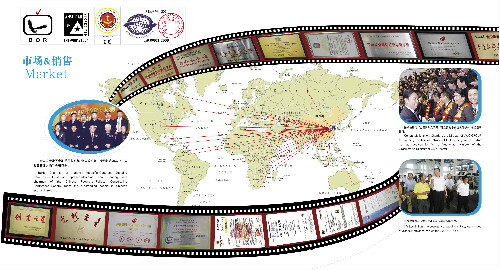 Minimize the waste of packing materials by automatic detecting and servo tracking of electric eye and stop feeding incase of empty envelope. Packing materials: Double-sided heat sealing membrane such as CPP, CPP/PE, etc. Looking for ideal Sanitary Napkin Packing Machine Manufacturer & supplier ? We have a wide selection at great prices to help you get creative. 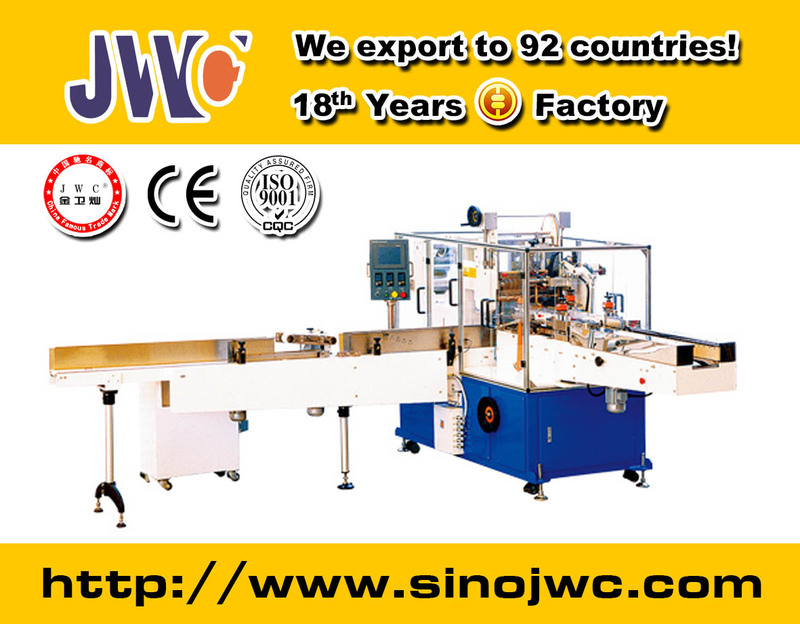 All the Packing Machine are quality guaranteed. 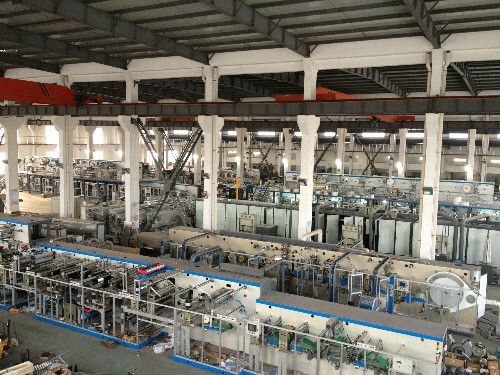 We are China Origin Factory of Napkin Folding Machine. If you have any question, please feel free to contact us.